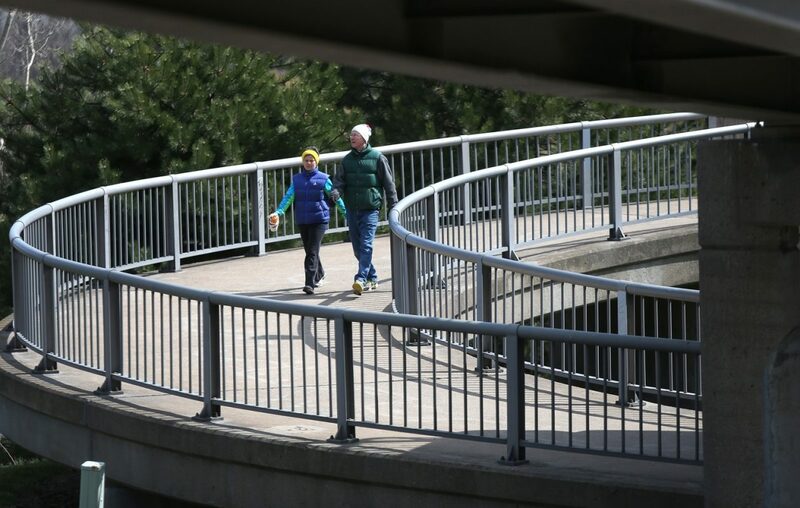 Maintenance on the pedestrian bridge over Route 198 between Delaware Avenue and Elmwood Avenue will result in a portion of the expressway being closed this weekend. Starting 6 p.m. April 5, the westbound 198 – the Scajaquada Expressway – between Delaware Avenue and the Nottingham Terrace on-ramp, will close. Motorists will be directed to follow a posted detour using Nottingham Terrace restricted to detour and local traffic only. A truck detour will also be posted using Delaware Avenue and Amherst Street. The roadways and pedestrian bridge are scheduled to be reopened by 6 a.m. Monday, the state Department of Transportation said. The work is weather-sensitive and could be delayed in the event of inclement weather.